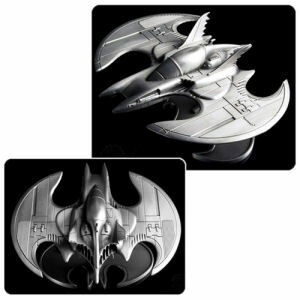 We have Just Sold out of Batman Classic TV Series 10 Inch Batmobile with Batman and Robin Mini Bendable Figures. Not to Worry! 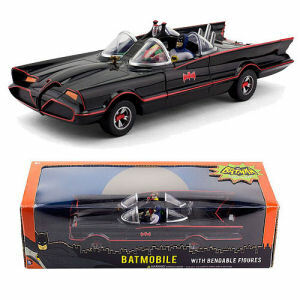 Fill in the Notify me When Available and you will be the first in line for our restock of Batman Classic TV Series 10 Inch Batmobile with Batman and Robin Mini Bendable Figures !! From the Batman collection by NJ Croce. Batman Classic TV Series 10 Inch Batmobile with Batman and Robin Mini Bendable Figures. The wheels of this Batman Batmobile are stationary. 1/24th scale. NJ Croce Batman Vehicles shipping from Canada. No Surprise Border fees or Customs!